We’ve been asked a lot about cloth nappies by parents and parents-to-be who are curious, fascinated and sometimes amazed that cloth nappies even exist in their current modern form. Yes they do and they are a million miles away from the old terry squares steeping in a bucket. 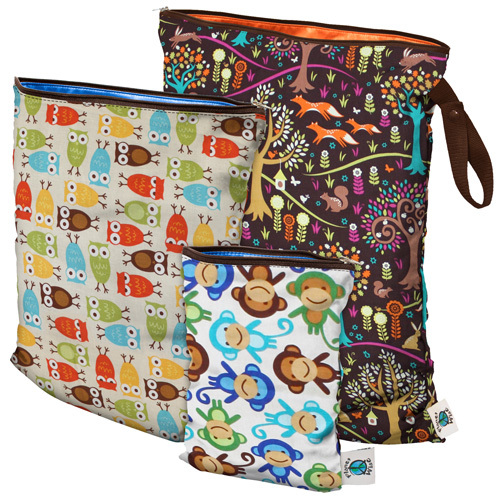 These days, thanks to modern technology, reusable cloth nappies go on just like disposables, keep your baby dry and protected, wash and dry really well and look far cuter than their disposable counterparts. 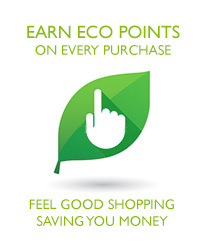 There is a growing population of parents who have done their research and are choosing to use cloth nappies for lots of different reasons – environmental concerns about the amount of disposables they use, financial reasons as cloth nappies are a lot cheaper in the long run, and for general health reasons as cloth nappies don’t contain any chemicals or toxins. Once you start your research you may feel a little overwhelmed with the amount of choice out there and with all of the terminology – it’s like learning a new language! To make it a little easier to get through the jargon, there are some basic things you need to know – there a a few different styles and sizes you can use and there are a few different materials too. 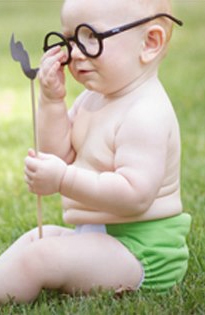 The sizes are broken down into the popular ‘birth to potty’ nappies with clever snaps which grows with your baby, or sized nappies that go from newborn up to toddler sizings. The styles can be broken down into 3 broad categories – an all-in-one, where the outer water resistant material is stitched to the inner absorbent layer, a pocket nappies, where the outer water resistant material has a pocket where inner absorbent inserts can be placed, and a wrap, which is just the outer water resistant layer that can be stuffed with any sort of inner absorbent insert too. 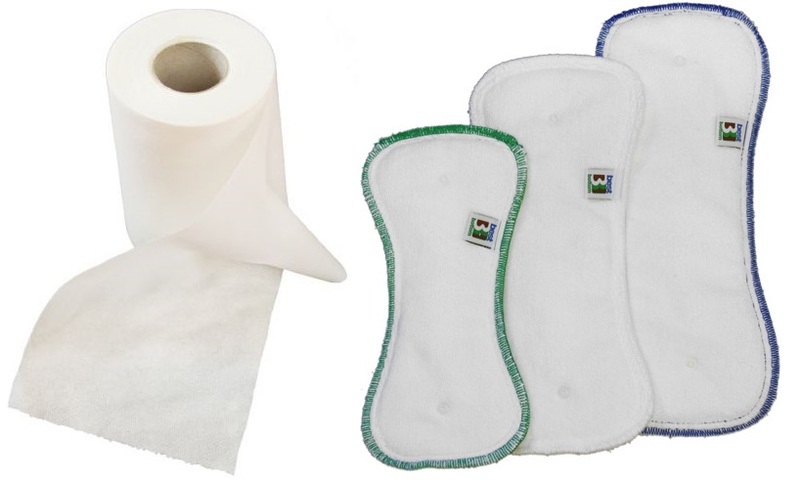 The absorbent inserts can be made from a stay dry material called microfibre fleece, which holds lots of moisture and dries really quickly, or a more natural material like hemp or bamboo which are great for soaking up lots of moisture but take longer to dry. 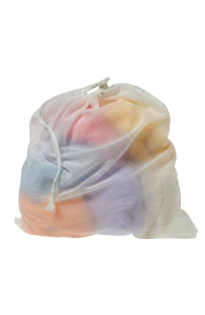 You’ll need about 20 nappies in total to cover you with enough clean ones to do a wash every other day. 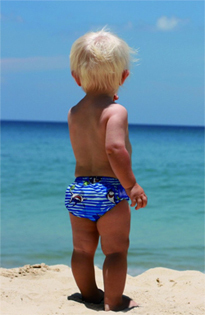 Costs can vary depending on brand but you can start anywhere from €250 up to about €500 for a full set of new nappies and even less for ‘preloved’ ones. The only other item you will ever need once you’ve got set up with your nappies are some flushable (or reusable) liners. These handy little items will take most of the mess out of number 2’s so less work for you. We get lots of parents who are really keen to give them a go but still a little unsure so we offer a rental scheme where you can try out 10 nappies for 2 weeks to see how they work for you before investing in the whole set. It’s a great scheme where about 80% of our customers go on to use cloth nappies full time having seen the many advantages for themselves.